Home is safety, love, pleasure. Home is like a good book that you want to read over and over again. My favorite authors each have a well-thumbed series on my home bookshelves. The first, Anne McCaffrey, has written a dragon series that partially inspired my own flying horse books. The second, Diana Gabaldon, writes the Outlander series. It’s a time-traveling historical fiction masterpiece of research, description, and well-told story. Someday I hope my own books give someone that feeling of home! 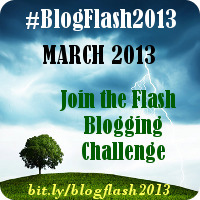 For more March Blog Flash entries, click here. Next postNovel Madness Round Two!